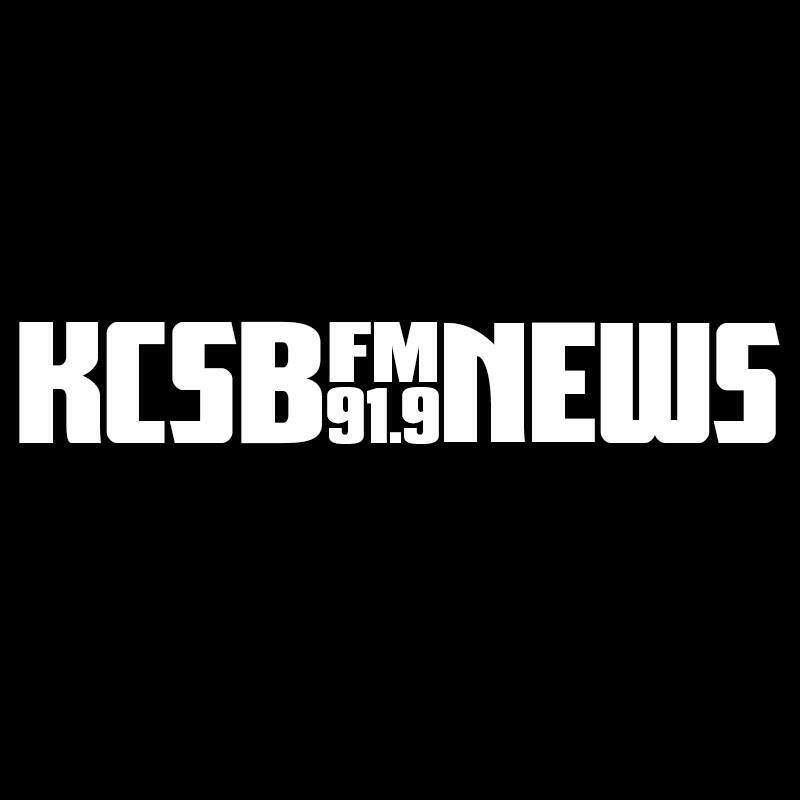 KCSB’s news department is dedicated to covering the happenings of UC Santa Barbara, Isla Vista, Goleta, Santa Barbara, and beyond. We’ve covered topics from cutting-edge research coming out of our campus to the humanitarian crisis on-going in Yemen. We’re a student-and-community-run department, composed entirely of volunteers, two student news directors, and a news & public affairs director. Students at a 2017 reporter training session. Our department of student and community journalists produce a twice-weekly newscast that covers local, national and international news. We strive to produce original, educational, and local stories relevant to our listeners and to responsibly provide coverage of our underrepresented communities. Our journalists have a wide variety of interests, ranging from politics, the sciences, and the arts. Emphasizing collaboration, we encourage a variety of skill sets within our team. No journalism experience is necessary to join–only a willingness to learn, investigate, and write. At KCSB News, you’ll have the opportunity to pursue topics of your interest and learn the necessary skills to cover events, conduct interviews, and produce radio content. To find more information on how you can get involved, contact ext.news@kcsb.org or stop by our station under UCSB Storke Tower. You can find our work on SoundCloud, Facebook, and Twitter under KCSB News.